Motivating Magical Inspiration creating an enjoyable program that you won't forget! Glen was one of the best professional people I have had the pleasure of working with. Came in with his program material totally in order and set up to present a program with no glitches whatever ! Our group enjoyed him and his performance very much. I would certainly recommend Glen to anyone who desires to have a unique and and fun program. He was spot on !!! thanks Clarence L.
Holding life together in a fast paced world of high energy music, drugs, alcohol and living to tell about it. All mixed with bits of MAGIC & HUMOR to grab and hold your attention and make the evening a fun experience. Are you a "Manager" or a "Leader?" Finding your "Greatness" it's there! Discover your "Why" before you get to your "End"
This is a unique program your crowd will enjoy and remember!!! Absolutely wonderful. Glen made the luncheon program very special. Everyone enjoyed his program. He will definitely be invited back! Thank you. Great job entertaining 60 person program! Glenn did an amazing job at our Annual 90+ event!. He is also a great magician. He really Wowed the crowd. I would highly recommend him! Great show. Amazed with this guy, thanks for a great show!! Glenn closed out our Active Aging Week at Plantation Estates Retirement Community. He was a hit! The theme for the day was "Laughter is the best medicine". Glenn has such a great way with comedic timing and slight of hand. The show was lots of fun with great audience participation. Everyone left with a smile on their face. 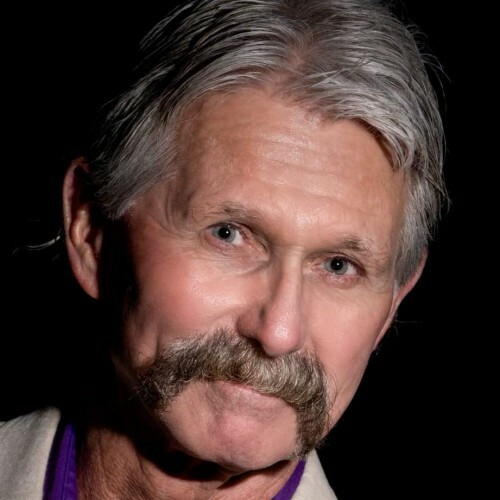 Find out more about Glenn Edward Yost at http://Glennedwardyost.com.